Our creative professionals are here to help. 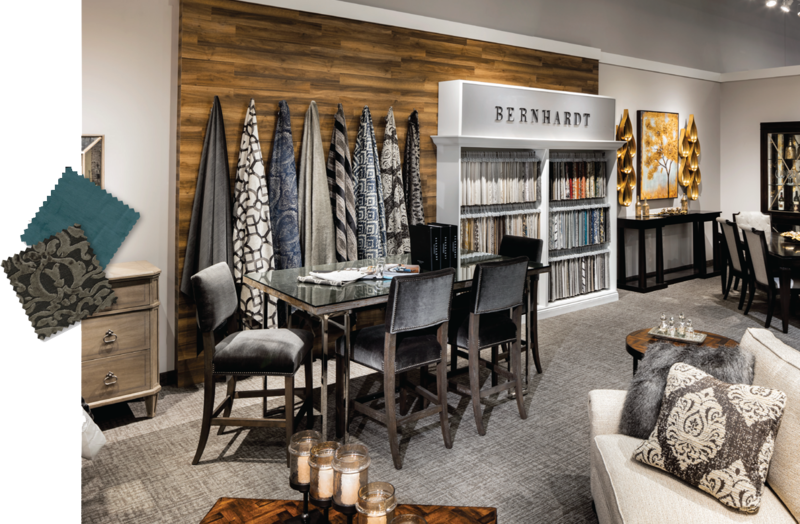 Create a room or entire home that’s your style. 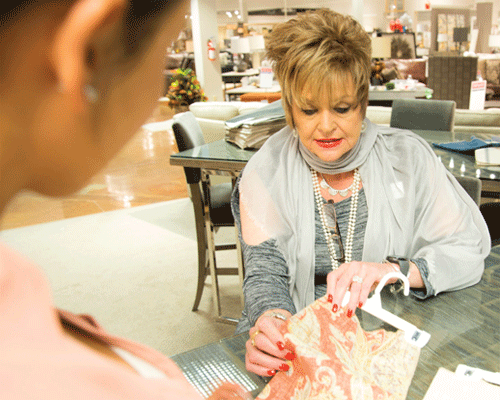 Find your local design center where you can work with one of our Design Specialists in your home or at your local store. 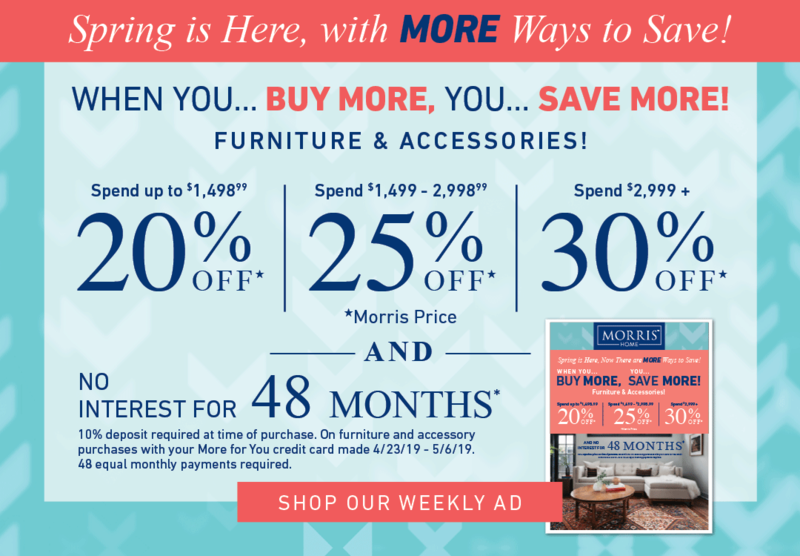 Visit your nearest Morris Home Design Center to meet with our Design Specialists who can help you with anything you need for your home with our free design services.